Live in the Grey helps executives and employees at companies like Pepsi and IEX boost their emotional intelligence and work from a more authentic place through experiential learning and development. PKPR secured an opportunity for Live in the Grey to host a workshop during the Fast Company Innovation Festival. 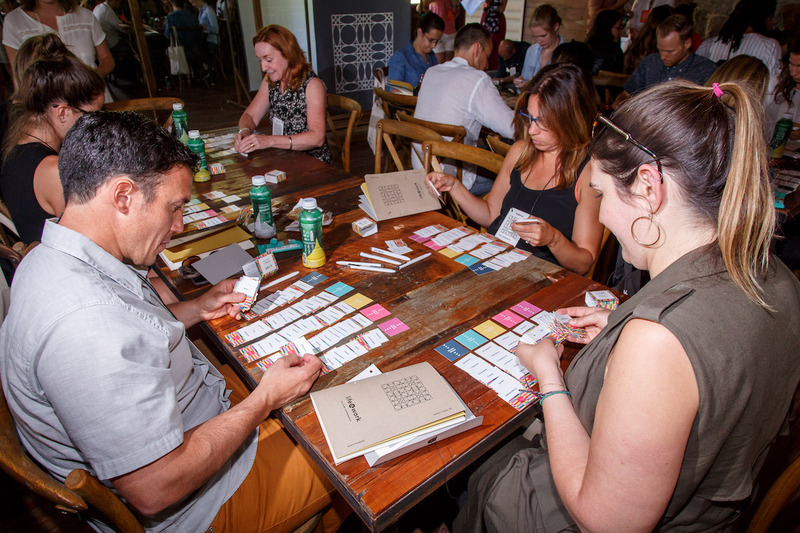 At the event, festival-goers used Live in the Grey’s custom-designed deck of 72 cards to identify what they value most in their personal and professional lives. Check out the FastCo coverage of the event: This Card Game Can Help Make Your Work More Meaningful. 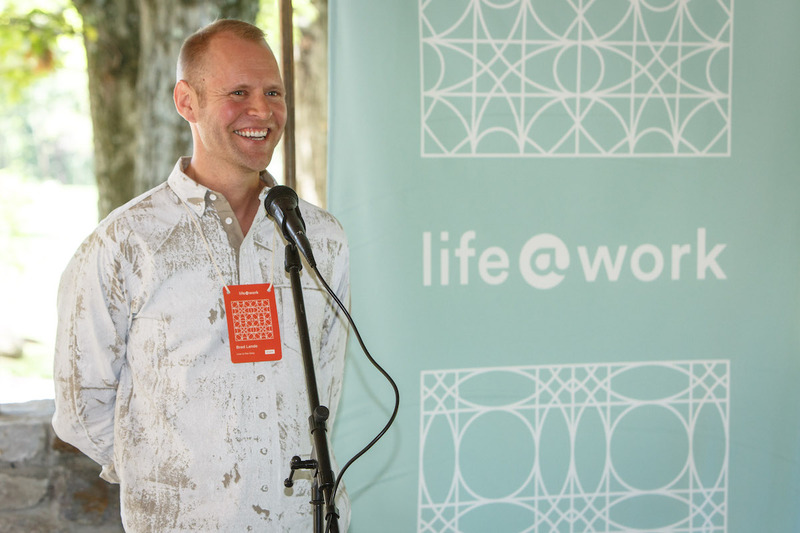 PKPR worked with Live in the Grey on the first-ever Life@Work Culture Conference, a two-day retreat in rural Hudson Valley that brought together workplace innovators from Warby Parker, Google, Johnson & Johnson, VaynerMedia, SumAll, and more.